MAHASKA COUNTY – In honor of Breast Cancer Awareness Month, Mahaska Health Partnership will be hosting two events this October dedicated to celebrating women’s health and raising funds to provide mammograms to local women with a financial need. The first event will be the Breast Cancer Awareness Walk on Friday, October 12 from noon to 1 PM at the Oskaloosa Bandstand. Community members are encouraged to join in the annual tradition of a brisk mid-day walk around the Oskaloosa square. For a $25 registration fee, participants will receive a soft-spun 2018 “Tough-as-Nails” Breast Cancer Awareness Shirt. Participants must register by October 4 in order to guarantee a shirt. The second event will be an event of education mixed with a fun girls-night-out on Tuesday, October 16 from 5 PM to 7:30 PM. Previously known as the Women’s Breast Health Night, the Women’s Health Night has expanded to further meet the community’s needs by providing information covering a wide range of women’s health topics via an education fair, speakers, and a provider Q & A. The first portion of the event will consist of an educational fair with various booths from MHP and the community. That will be followed by food and a string-art craft activity led by the Knotty Nail™. As a gift for attending, each guest will be given a hammer and a string-art craft kit to work on with friends at the event and/or take home to complete. 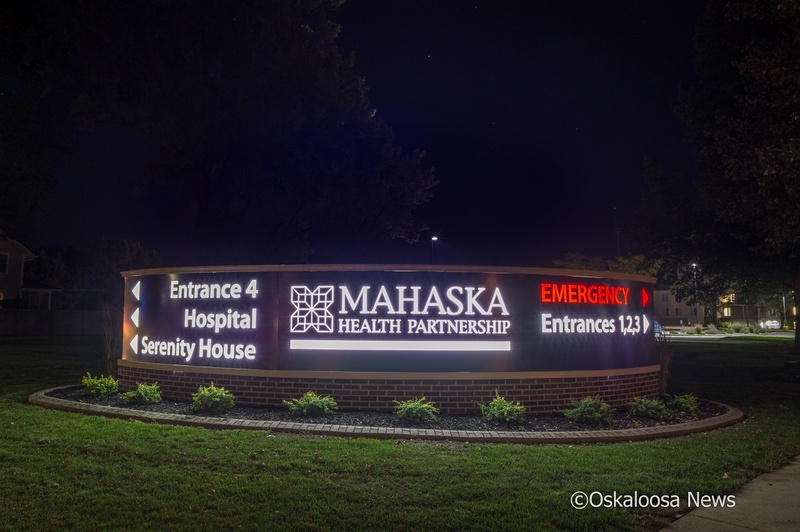 To finish off the night, guests will have the opportunity to ask a panel of Mahaska Health Partnership providers questions related to women’s health. Guests are required to pre-register with a $5 donation in order to attend this event. Registration for both events are required in order to attend. 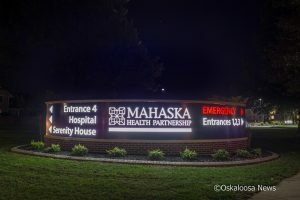 Details on registration can be found online at mahaskahealth.org or at entrances #1 and #4 of Mahaska Health Partnership. Posted by Press Release on Sep 19 2018. Filed under Lifestyle, News. You can follow any responses to this entry through the RSS 2.0. Both comments and pings are currently closed.